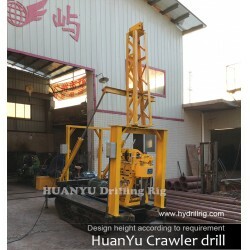 How long can you deliver the machine? 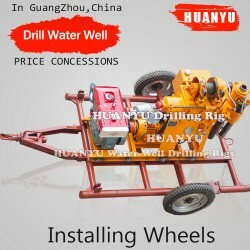 Generally, we can deliver the machine in 3 days. What about the quality warranty? 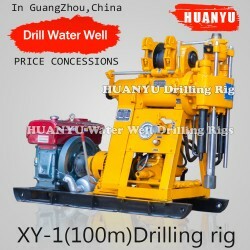 We offer Three month quality warranty for machines' main body. Do you have after service? Yes, we have special service team which will offer you professional guidance. If you need, we can send our technician to your work site and provide the training for your staff.But it takes another charge. 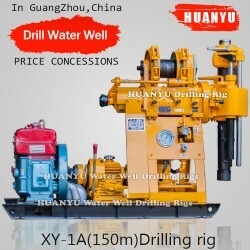 We are professional manufacturer, and our factory mainly produce water well drilling rig, core drilling rig, piling rig. 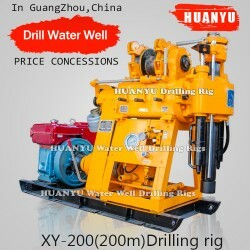 Our products have been exported to many countries,And word of mouth has been good.